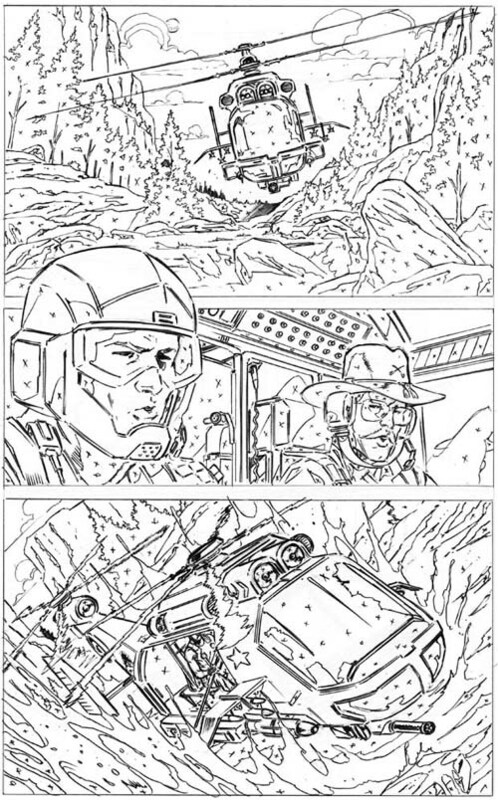 Today my last issue of GI Joe : Real American Hero hits the stands. 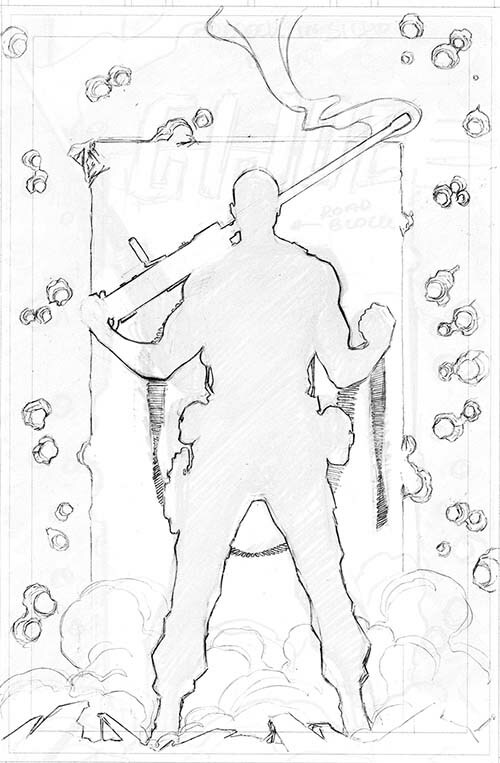 Here are the pencils for the cover from issue 245. 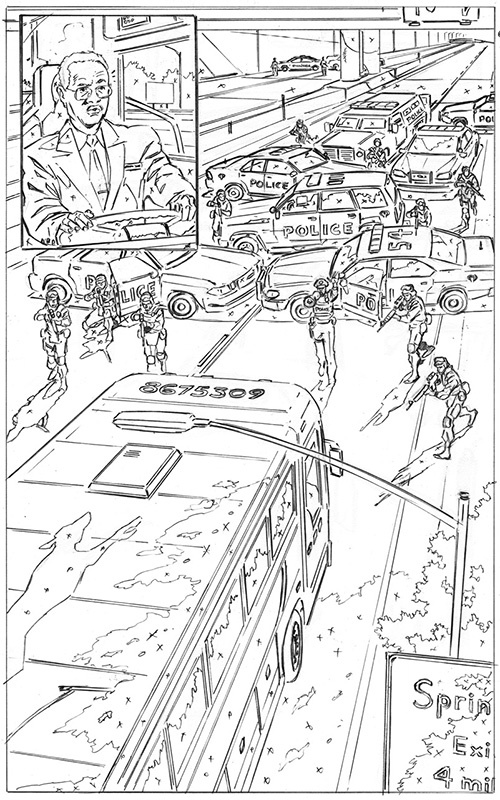 GIJoe Real American Hero i243 interior pencils! 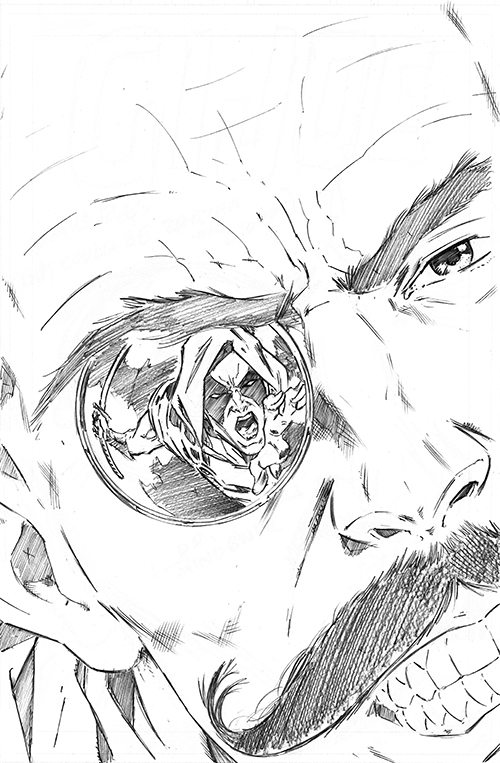 Hits the stands today! 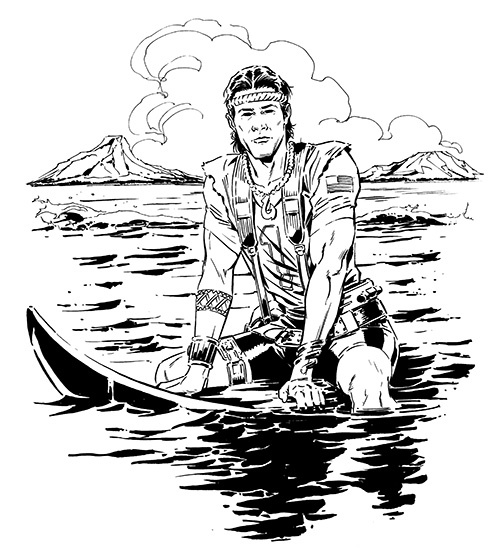 Yo Joe! 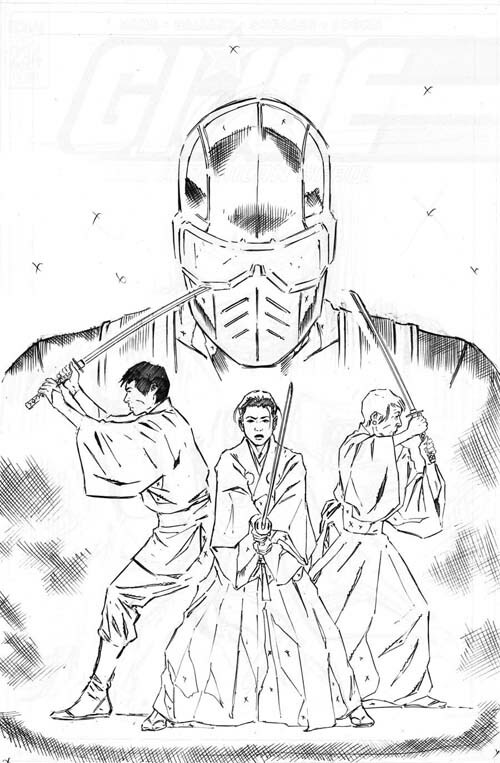 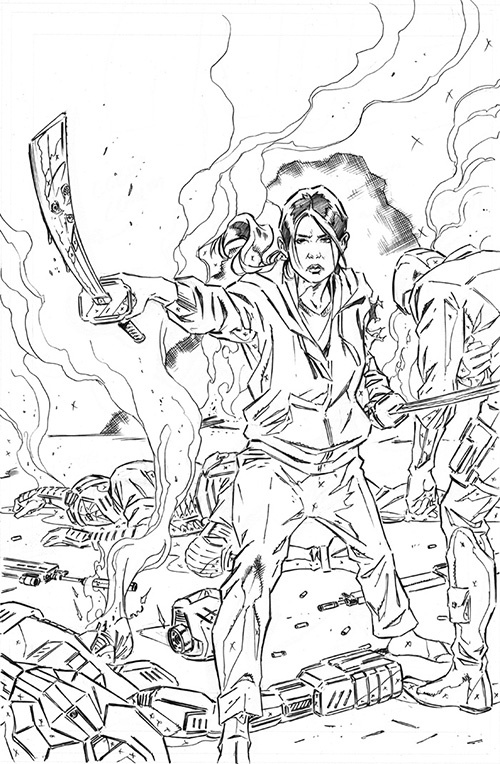 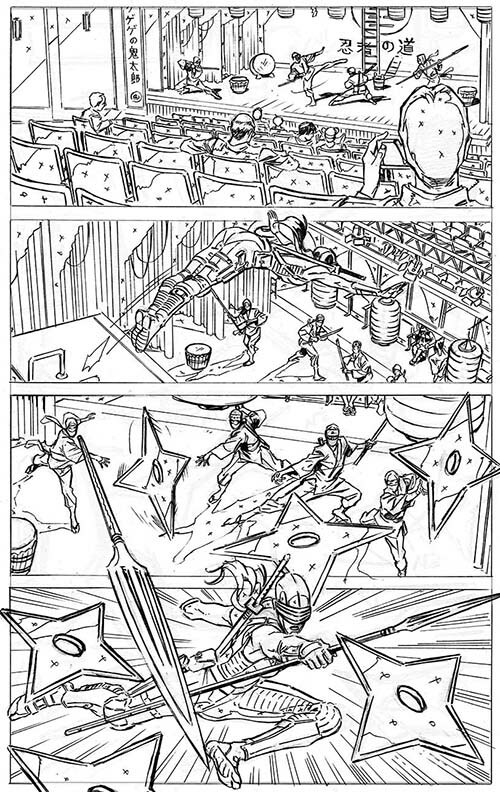 GIJoe : Real American Hero i242 preview pencils! 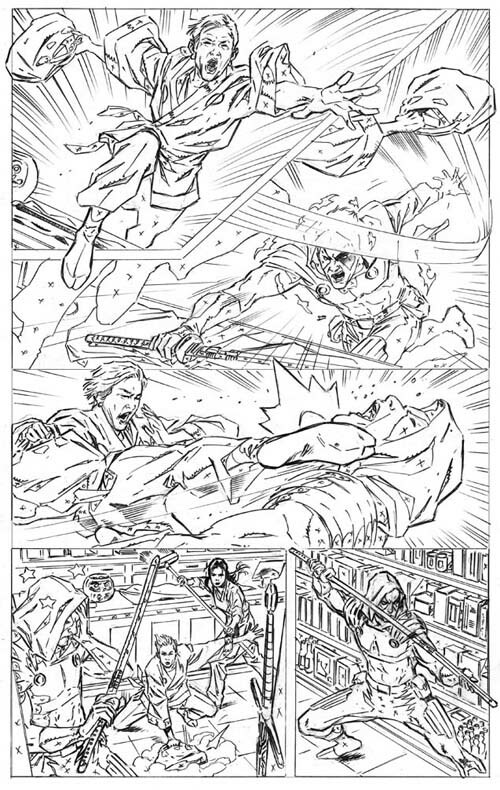 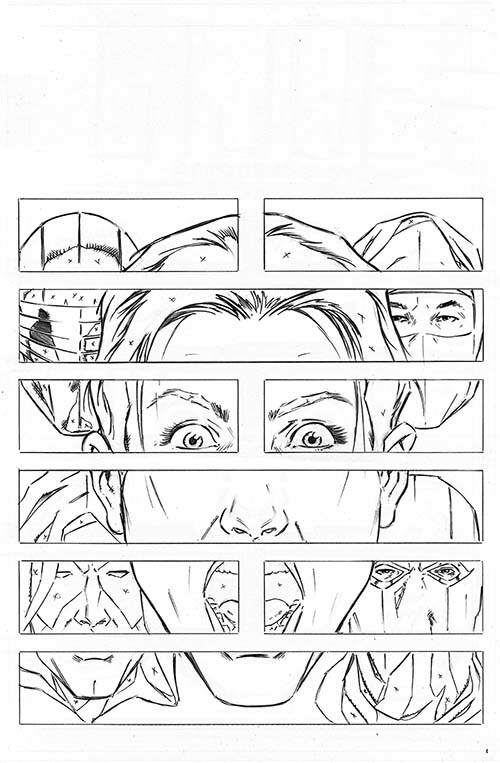 Here are the first three pages from i242 in their purest pencils form! 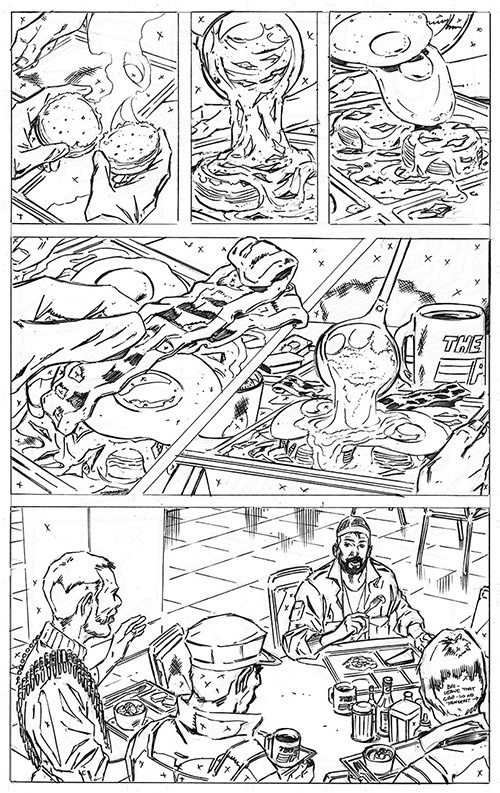 Yeah, I forgot. 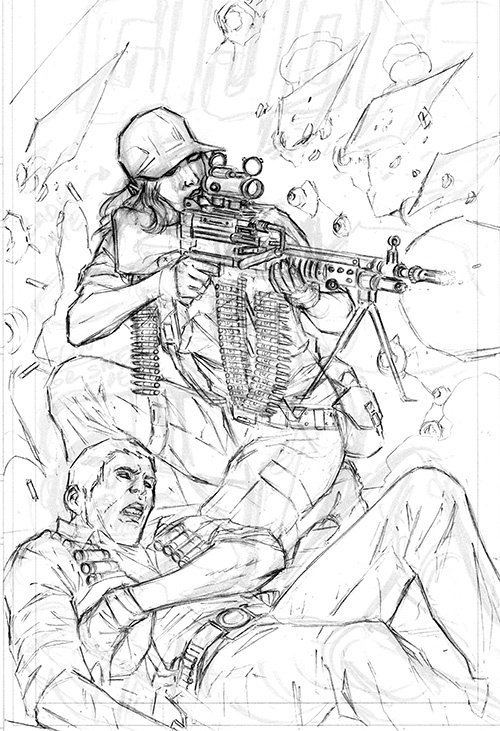 Here are the cover pencils to yesterday’s release. 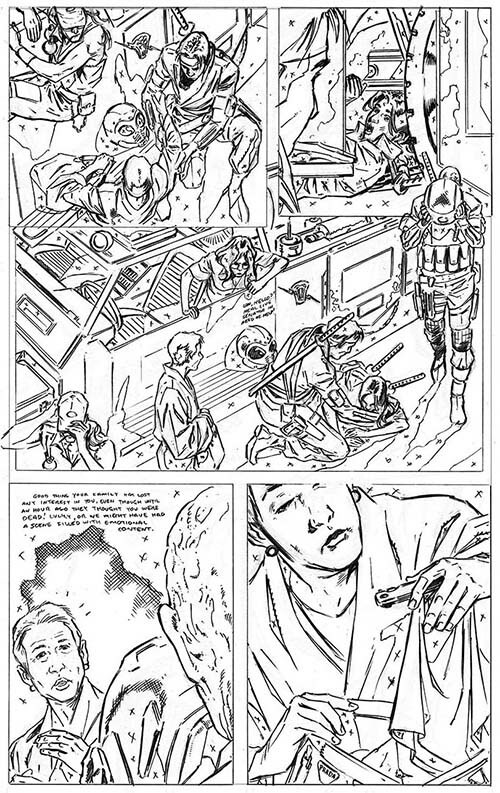 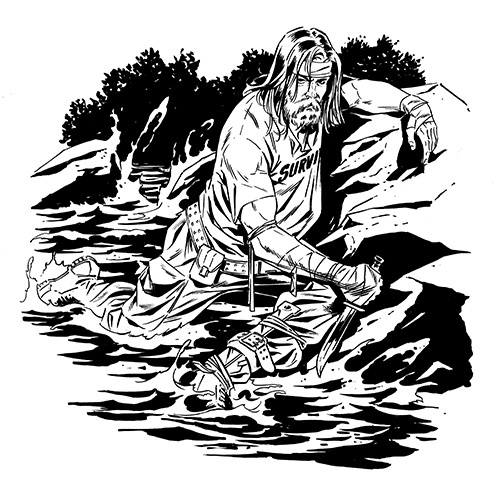 Fantom Comics art seminar & GIJoe:RAH i240 Interior art! 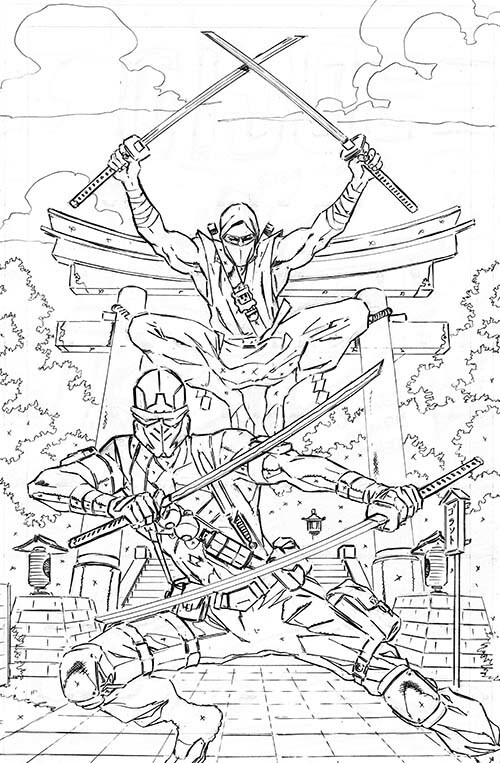 GIJoe: RAH Sale & Fantom Comics art seminar! 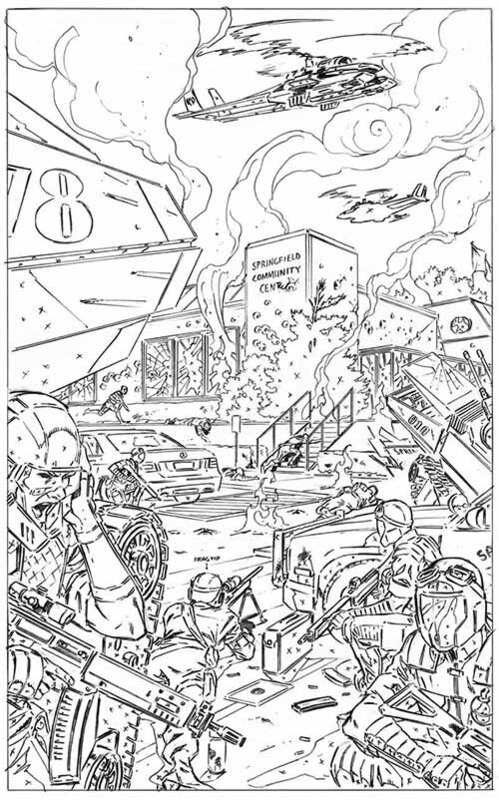 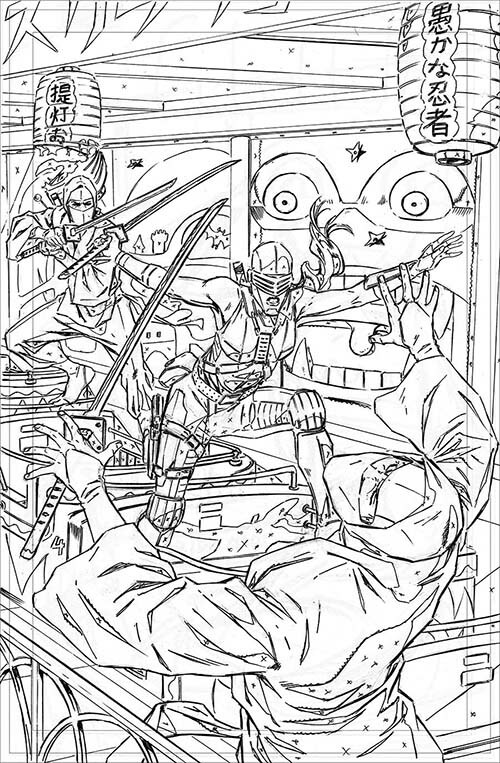 GIJoe RAH i239 Interior pencils! 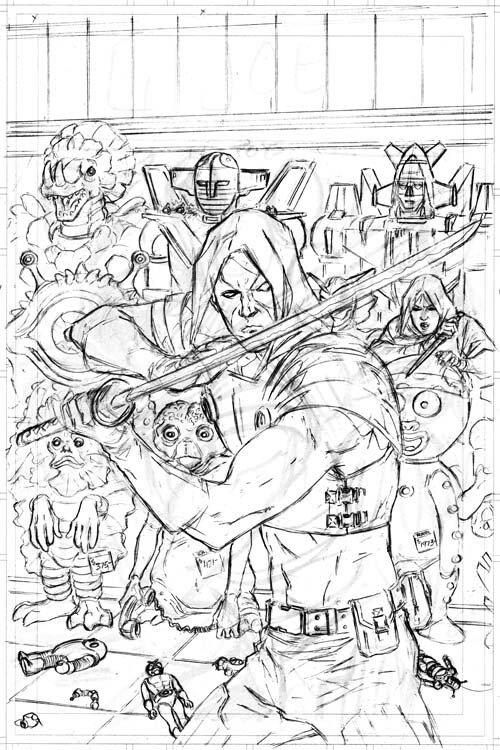 GIJoe:RAH i237 Cover in the RAW!